The Nurse Practitioners of Oregon Hall of Fame! 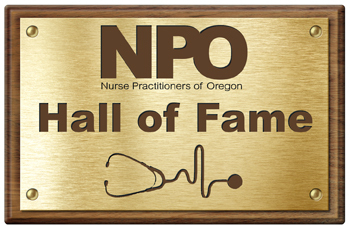 Founded in 2015, the NPO Hall of Fame is meant to recognize and honor the lifetime achievements of NPO members, and other nursing advocates, who have made significant contributions to the nursing profession and the practice of nursing in Oregon. Inductees into the NPO Hall of Fame must demonstrate excellence in the areas of patient care, education, leadership, public service, policy, advocacy, or practice innovation. Their actions and contributions must demonstrate dedication and excellence. Inductees’ achievements must positively impact their community and advanced nursing practice. These achievements must result in lasting contributions that extend beyond their lifetime. The NPO executive committee will oversee the review process. The committee, or a commission it appoints, will review nominees’ application forms and validate nominees’ credentials and qualifications. Nominations will be accepted annually. Individual must receive approval from at least 75% of NPO’s executive committee or the appointed Hall of Fame commission to be inducted into the Hall of Fame. New inductees will be announced annually at NPO’s Education Conference. Anyone may nominate an individual to the NPO Hall of Fame. Nominees must meet the Hall of Fame’s eligibility qualifications to be considered. The nomination period will be open each year, running approximately March-August. If you have any questions, please contact us at NPO@oregonrn.org. 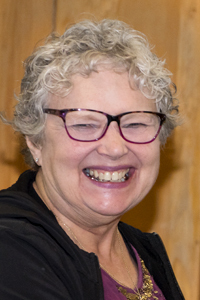 Meg Portwood, FNP, is one of the original pioneer NPs in Oregon and was recognized for her many contributions to patient care, NP practice, and precepting numerous NP students throughout her 40-plus year career. We honor Meg for her extraordinary work and impact on our profession. 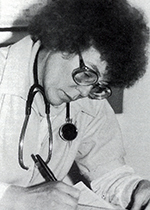 Jane worked as a WHCNP at OHSU in Portland for many years. She was an active member in NPO, throughout her career, serving on the education committee as well as the executive team. She was a respected and sought after speaker at multiple conferences on issues related to women’s health and. was a tireless advocate for women’s issues. She served as a preceptor for multiple students, and as a mentor to many NPs. Kathy received her MSN and FNP from Yale University in 1974 and was truly one of the NP pioneers. 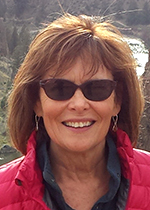 Kathy has provided a valuable Nurse Practitioner presence in the Klamath Falls area since 1990. In 1994 she and a local MD saw a need for an urgent care clinic in Klamath Falls so folks would not have to utilize the local Emergency Room. In 1996, she became the owner of this urgent care clinic and has owned and managed it since. She has led the charge in many battles, to ensure independent practice for all NPs in Oregon. She has supported the role of rural NPs throughout her career. She has been a mentor, a preceptor, and an advocate and has been an NPO member for as long as she has been an NP in Oregon. Karla was the first NP licensed to practice in Oregon. She was part of a pioneering group of NPs that worked tirelessly to ensure that NP practice in our state led the country in setting standards. 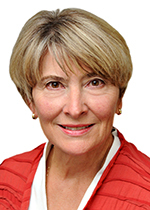 She worked closely with legislatures throughout the later 1970s to obtain independent practice authority, prescription privileges, and insurance reimbursement. She was instrumental in the early NP formulary work, educating physicians and pharmacists about the NP role, our expertise, and why we should and could write prescriptions. Karla served as a preceptor for many NPs in practice throughout Oregon today. There are many NPs that feel that Karla was the NP who started it all here in Oregon. 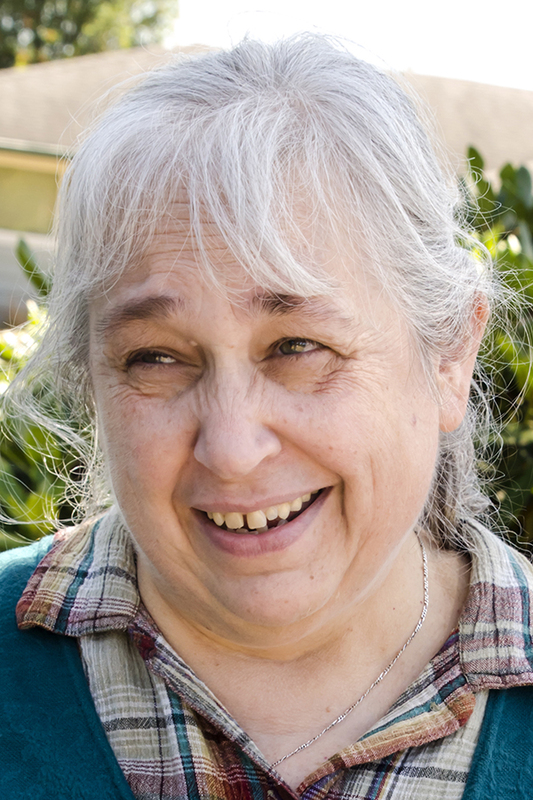 Marian was another one of the first NPs in the state to practice independently, serve as an educator for other NPs, and worked hard to legislate for independent practice in Oregon. She was a strong advocate for working with our physician colleagues to educate them on the valuable role the NP plays in health care and to open lines of communication between nursing and medicine. Susan has been an influential presence in the Nurse Practitioner (NP) landscape for over three decades, working tirelessly in her many roles within the Oregon Nurses Association. She has been a champion for the role of the nurse, student nurse, and advanced practice nurse, especially nurse practitioners. She served as the Oregon Nurses Association executive director starting in 2004 and retiring in 2017. Susan has served as a mentor to many NPs, and RNs, throughout her career, showing many NPs what it means to advocate for our profession. Ruth was an active early NPO (at the time called NPSIG) member and was chair during some of the early legislative sessions focused on NP practice. 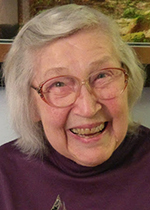 She was instrumental in some of the early work that resulted in the full scope of practice authority that NPs in Oregon have been fortunate enough to enjoy since the late 1970s. Ruth maintained an independent practice in Redmond OR for many years while making the drive back and forth to Salem to provide testimony to the legislature in our many battles for privileges and practice rights, insurance reimbursement, and prescribing authority. Our scope of practice today is testament to the dedication Ruth showed to NP practice and NPO. Dr. William Fisher was a Family Practice physician who actively promoted the NP role during the 1970s. He was a true champion for NPs in our state often going up against his colleagues in the OMA to advocate for independent practice for NPs. He worked closely with Karla Jagow, Marian Tews, and Ruth Herbert to carry out the early work for NPs in Oregon. He practiced in Portland for many years and after his retirement worked in the OHSU residency clinic where he was promoting rural health practice and cooperation with NPs.